THIS 1 BEDROOM 1 BATHROOM UNIT IN BRINY BREEZES IS 16 UNITS FROM YOUR PRIVATE BEACH AND OCEANFRONT CLUBHOUSE. THE UNIT HAS A UNIQUE FLOOR PLAN AND PLENTY OF POTENTIAL TO MAXIMIZE THE SPACE. 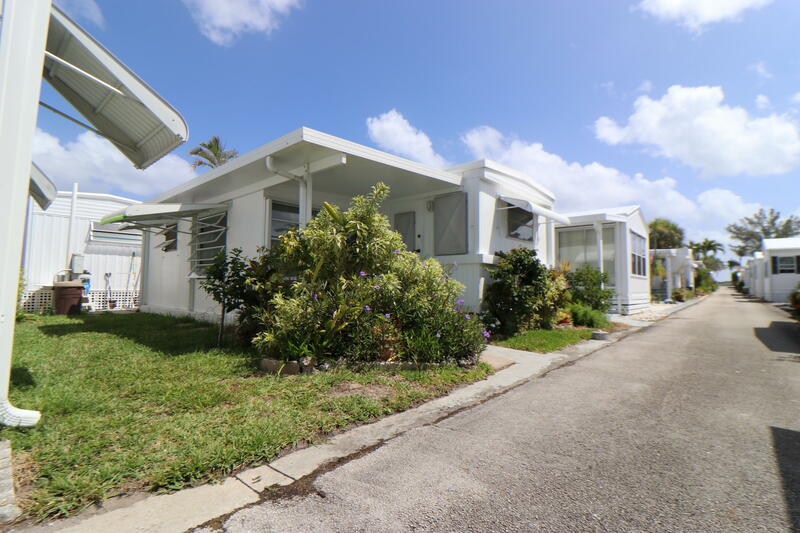 16 Hibiscus Drive #i located in Briny Breezes, FL is a townhome with 1 bedrooms, 1 full baths and 0 half baths.The Townhome at 16 Hibiscus Drive #i was built in 1966 in Briny Breezes and offers a 0 car garage. This Briny Breezes Townhome offers boating, bike - jog, clubhouse, exercise room, extra storage, community room, shuffleboard, picnic area, billiards, business center, cabana, beach club available, private beach pvln. 16 Hibiscus Drive #i Briny Breezes, Fl is currently listed for $185,000 under the MLS# RX-10517049. This Townhome has been put on the Briny Breezes MLS system and currently has a status of ACT.